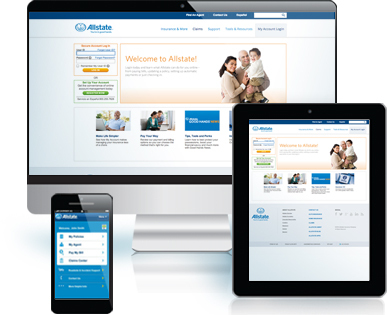 Our Chantilly Allstate Insurance Agency Owner, Mike Angles, provided advice on Allstate’s “Ask an Agent” resource this week. He helped explain whether or not personal umbrella policies are needed for those that rent. 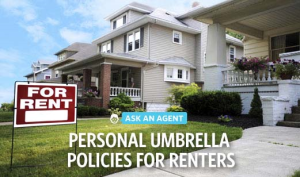 C heck out https://www.allstate.com/tools-and-resources/renters-insurance/renters-insurance-umbrella-policy.aspx for the full article. Mike shared that not owning a home won’t stop someone from suing you after an accident or other unexpected event. Personal Umbrella Policies (PUPs) help protect you against liability claims. If you are found liable for damages, one of the most important reasons to have a PUP may be to protect your income from being garnished. A PUP provides liability limits beyond the limits of your regular policies (home insurance, renters insurance, auto insurance, etc.). A PUP may help cover court and legal expenses as well as judgement against you – up to the policy limits, typically between $1 million and $5 million. From renters to homeowners, PUPs can help protect you. Stop by our Chantilly Allstate Insurance Agency or our Manassas Allstate Insurance Agency if you have questions about your liability coverage and whether or not a PUP is right for you. Renting is mayhem. Protect your stuff with Allstate Renters Insurance. Contact us today for a quote at our Chantilly, VA Allstate insurance agency (703) 263-7800 or our Manassas, VA Allstate insurance agency (703) 330-9400.